Interior design may not be everyone’s strong suit, but even the most inexperienced decorator knows a simple trick for creating atmosphere: . Unlike artwork or accent furniture, plants have a way of creating dimension, style, and permanence to a home effortlessly—and we all know that they help clean our air and make us happier, too. 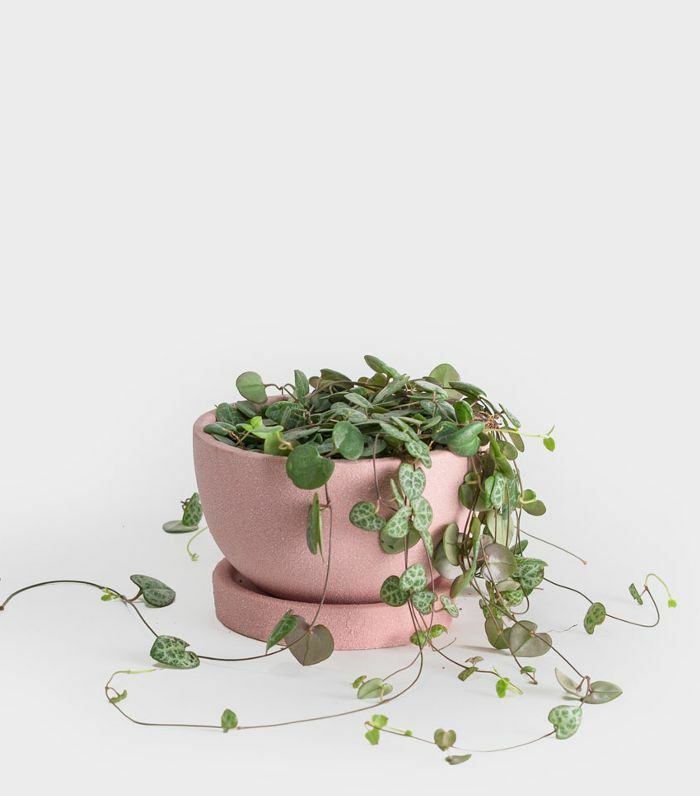 Indoor plants are definitely having a design moment, but before you simply stick one or two in pots around your home, let us suggest instead. But how exactly should you go about it? "Depending on where you're hanging up your plant, you'll want to pick one that with thrive in the light that spot receives—whether it's bright, medium, or low light," Christopher Satch, the plant scientist at , says. "Choose your plant accordingly." Satch provided 10 suggestions for indoor hanging plants, which include details to help pet owners, over-waterers, and neglectful owners, decide which greenery is best for them. Once you’ve selected one, he also recommends keeping your level of access in mind. "If you're able to hop on a stool and reach the pot easily, you might not mind choosing a plant that requires a weekly watering," Satch says. 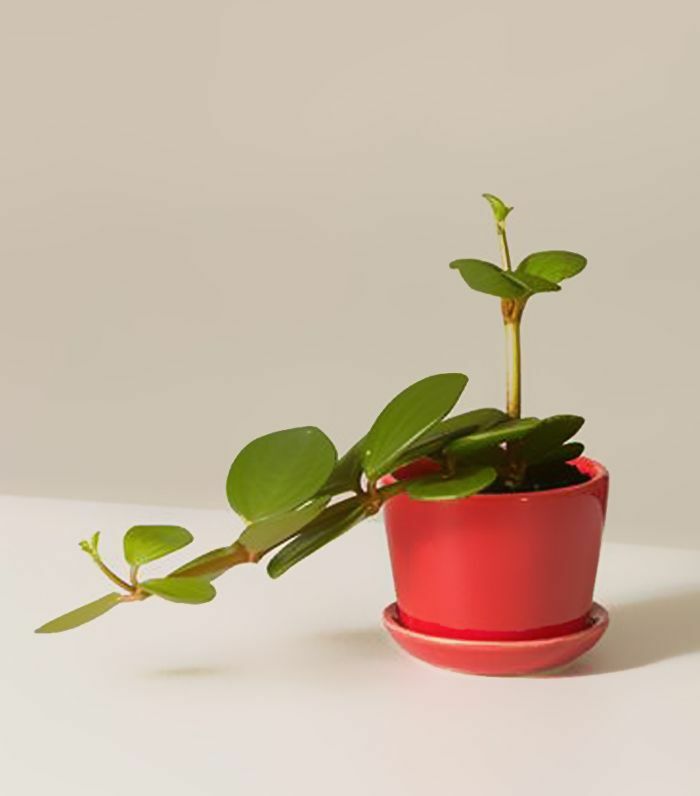 "If it's kind of a hassle to reach, you might want to opt for a plant with succulent qualities, which might only need to be watered about once a month." And just in case there's nowhere to hang planters in your home, he has a few notes on that, too. "You can build shelves or move a side table nearby." See? 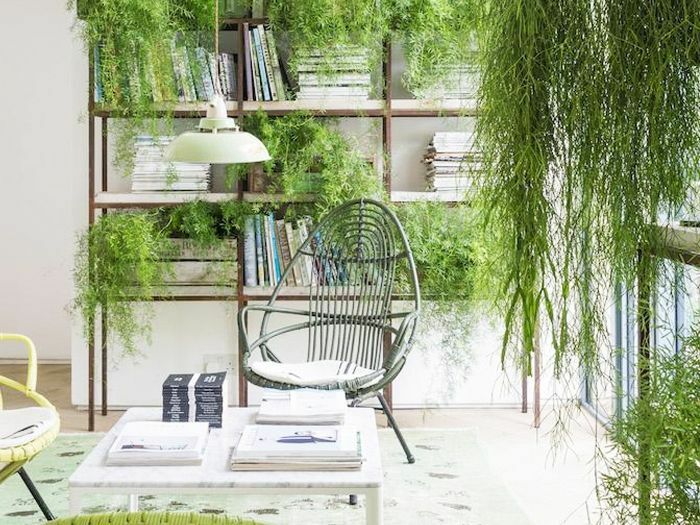 There's no reason you shouldn't incorporate a hanging plant into your aesthetic. Why they work: "Air Plants are a unique pick for a hanging plant because they do not require potting mix to grow," Satch says. How to hang them: "Hang them by a string or stick inside a hanging globe (just make sure it has a large hole for air to circulate). Air plants require bright, indirect light and weekly water. Keep humidity high by misting between waterings," he notes. "Also, this houseplant is pet-friendly!" 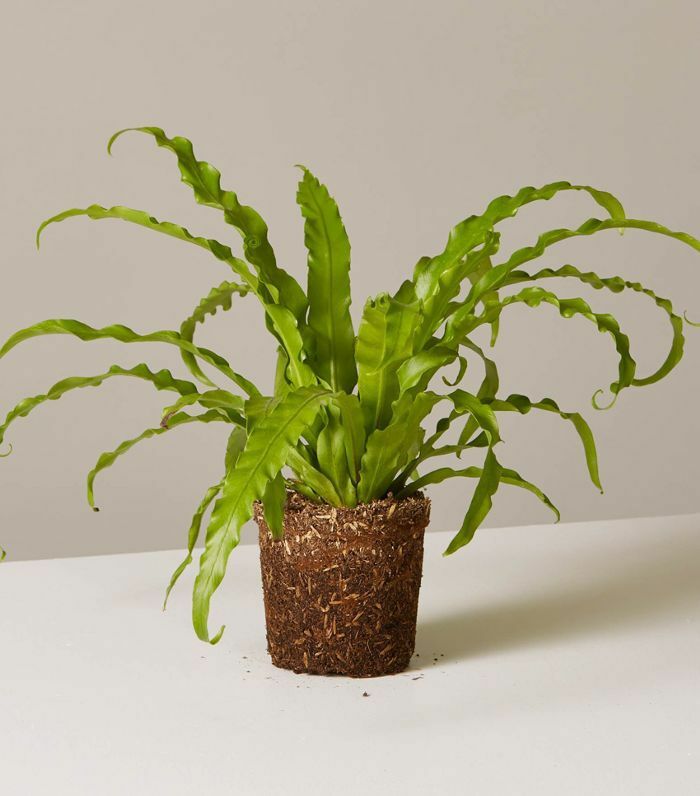 Why they work: "The Bird's Nest Fern is characterized by ripple-edged fronds that grow out of a nest-like crown," he explains. How to hang them: "They prefer a little extra humidity, making it a great pick for a bathroom with a window—think instant spa-like vibes," Satch notes, saying that it's also pet-friendly. "It does well in low-medium light, watered weekly." Why they work: "Its round fleshy leaves help keep in water, so it can go a few more days without water than its parent plants," he explains. "I like how it looks like it's reaching for the sun." How to hang them: "This pet-friendly plant requires medium indirect light to dappled sun but can tolerate low light," Satch notes. 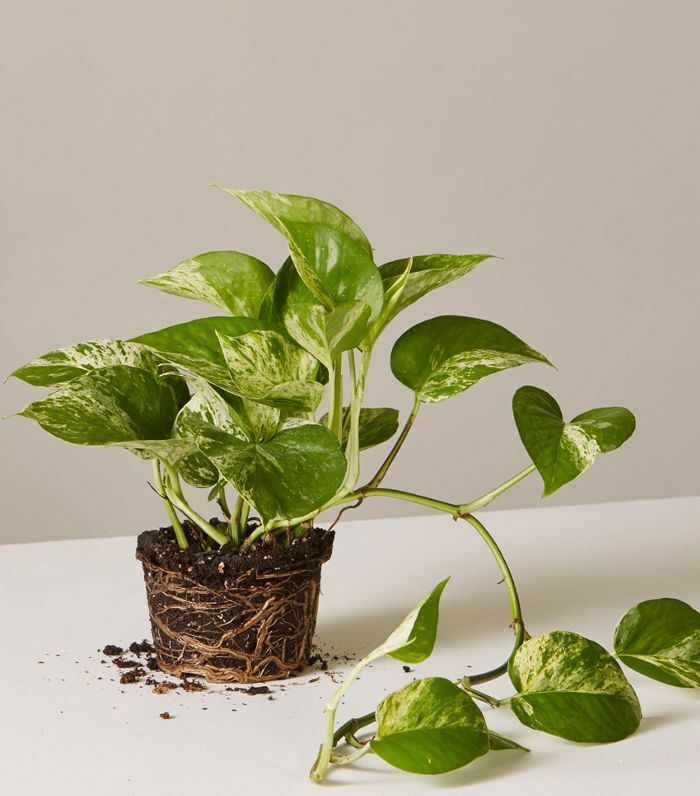 Why they work: "Often called a 'Silver Philodendron,' this trailing plant is characterized by its wiry vines and dark green leaves with silver splotches," he says. "In the wild, the leaves can be found sprawled out along the ground and climbing up trees." How to hang them: "They can gracefully trail down from a hanging planter," he says. "They do well in medium light, watered weekly." Why they work: "This plant is characterized by its variegated leaf and hardy climbing vines," Satch explains. "This is a great choice for beginners since it can be easily propagated by stem cuttings." How to hang them: "They do well in low-medium light, watered weekly," he notes. 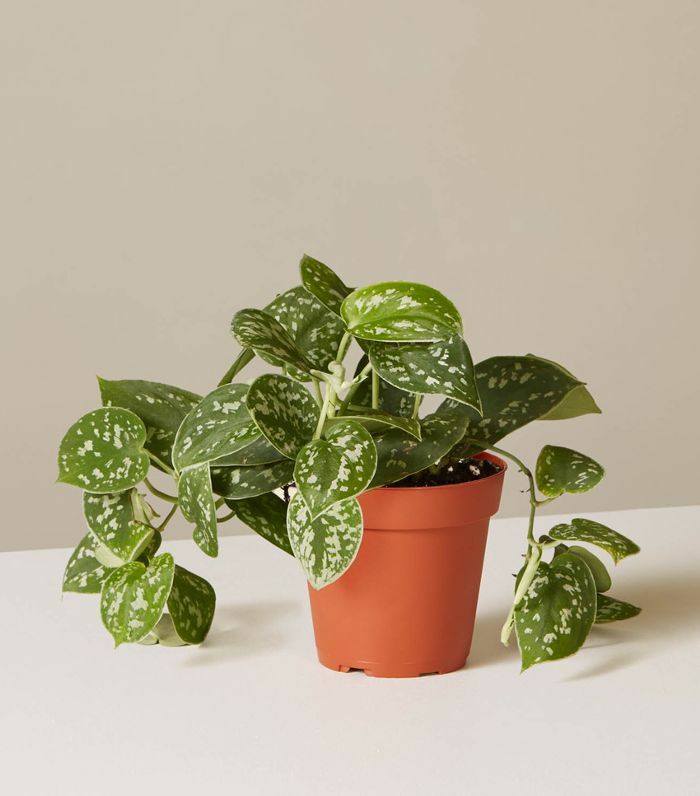 "It can tolerate lower light levels than most common houseplants." 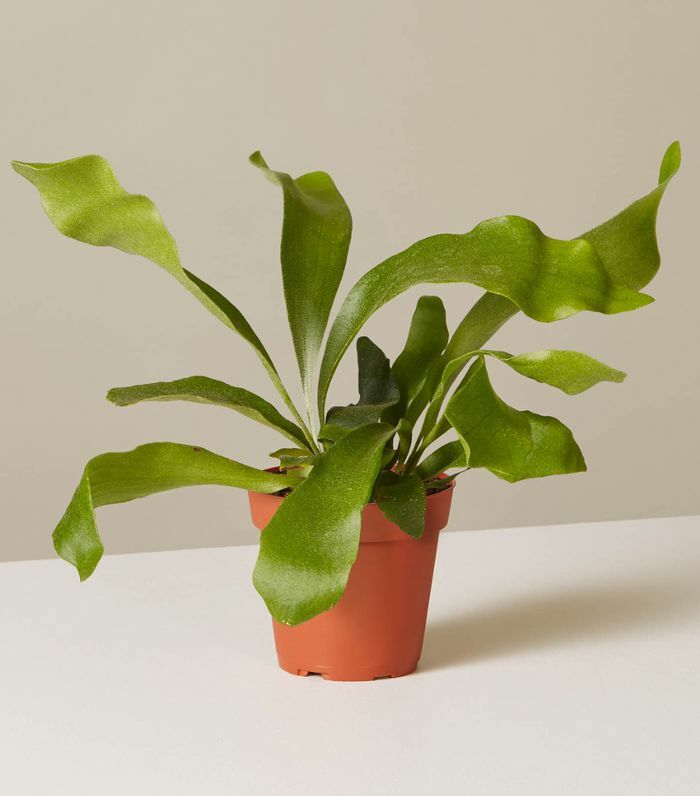 Why they work: "The Staghorn fern is epiphytic—it grows hanging on the sides of trees in nature! You often see these mounted on wooden plaques and hung or planted in a sleek planter," he observes. How to hang them: "These are perfect for kitchens and bathrooms," he says. "Bright light will cause them to grow their beautiful characteristic antler-like fronds. They're pet-friendly, too." Why they work: "This is a super Insta-worthy succulent that looks amazing," he notes. "And true to name, it does indeed look like a string of pearls!" How to hang them: "This is a little more tricky to take care of since they need to be watered more often than other succulents but don't like to sit in water," he says. "So they should be soaked in a container with drainage." Why they work: "Their unique shapes are sure to spark interest in anyone who visits," he says. "The added bonuses? They bloom fragrant flowers once a year and they're pet-friendly." How to hang them: "These plants require full sun indoors, so if you have a window that gets blasted with light, then this is the plant for you." Why they work: "Like the Cattleya, these require direct sunlight. 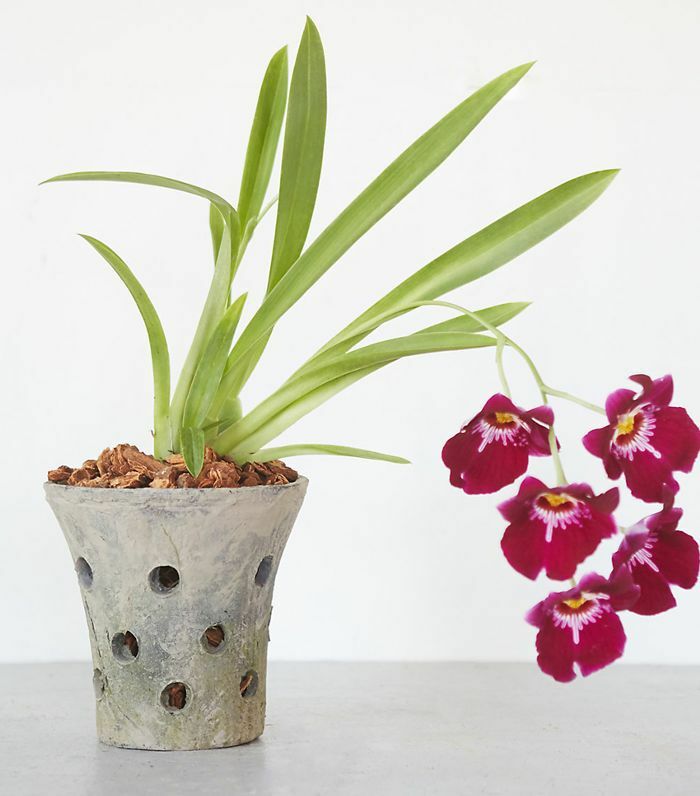 However, unlike the Cattleya, they can live bare root," he says. 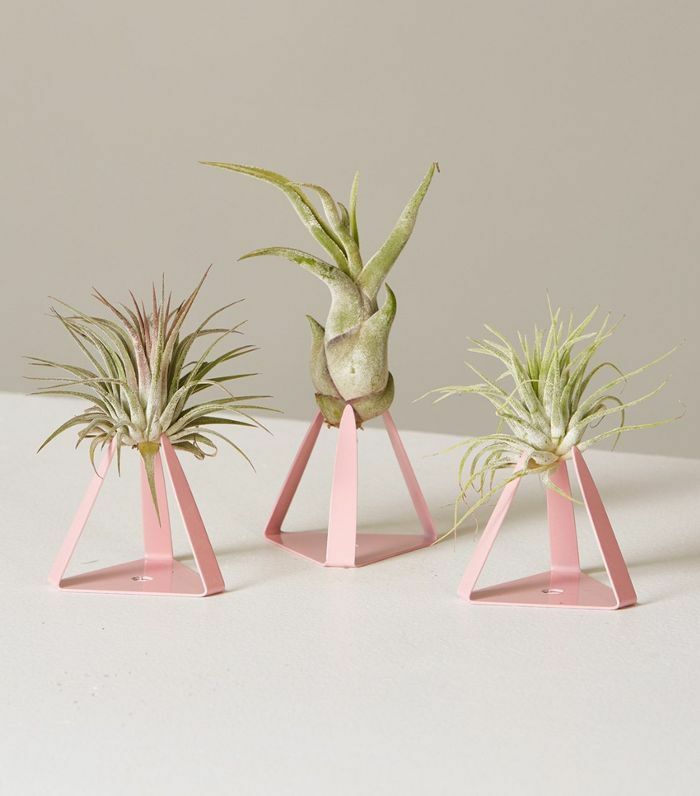 "For the plant lovers who like no mess, these are the ticket." How to hang them: "These are the plants for over-waterers, as you must water them daily," Satch continues. "Enjoy their roots that dangle like beaded curtains and their blooms once a year." Why they work: "They all flower, and some have unique shapes and patterns found nowhere else in the plant kingdom," he says. How to hang them: "These require a little more attention than others, however, they are still plants, and they are not that difficult when you figure them out," Satch explains. "Generally, you mist them once a day and soak them once a week (if getting full sun, twice a week soaking may be the deal)." Subscribe to our newsletter for more décor tips and gardening advice.